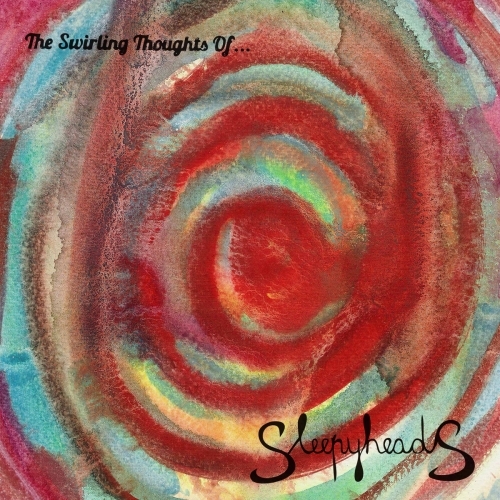 Sleepyheads The Swirling Thoughts Of... (2) Selfreleased 2015. 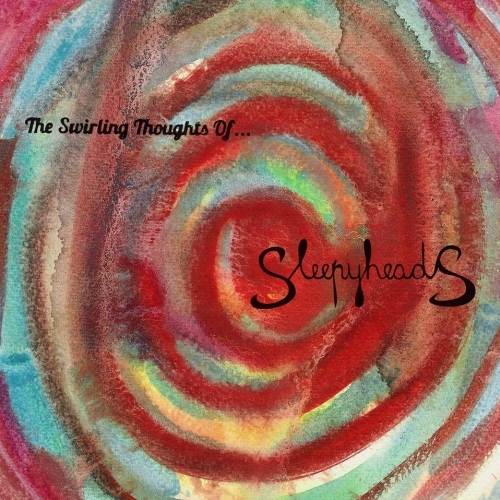 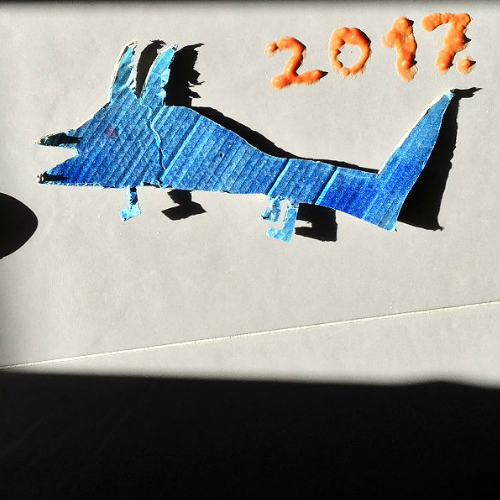 Sleepyheads The Swirling Thoughts of… Selfreleased 2015. 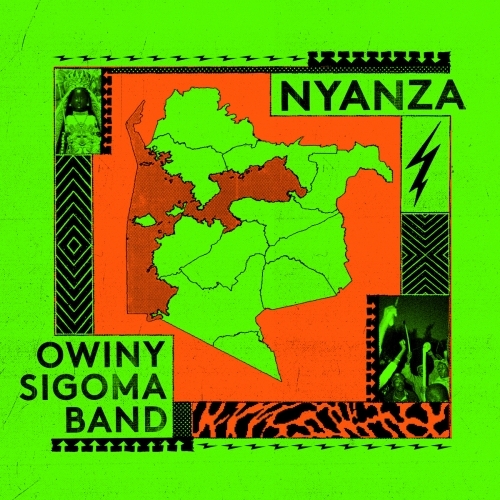 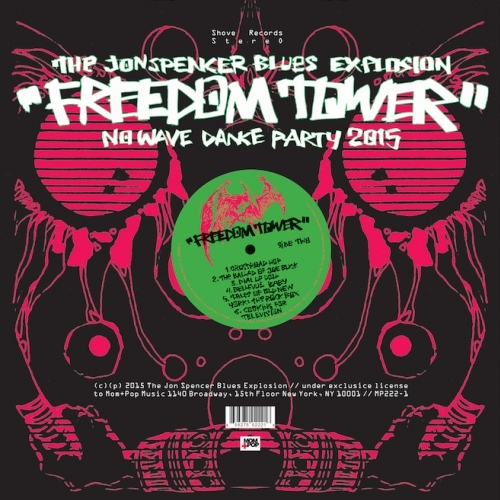 Owiny Sigoma Band Nyanza Brownswood Recordings 2015. 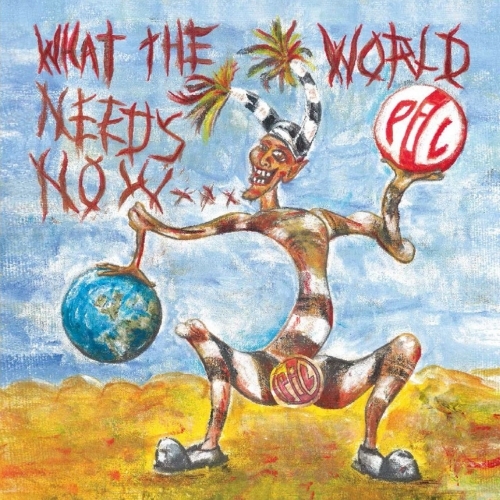 Public Image Ltd What the World Needs Now… PiL Official 2015. 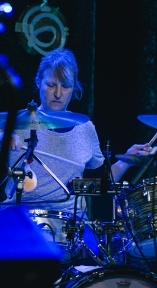 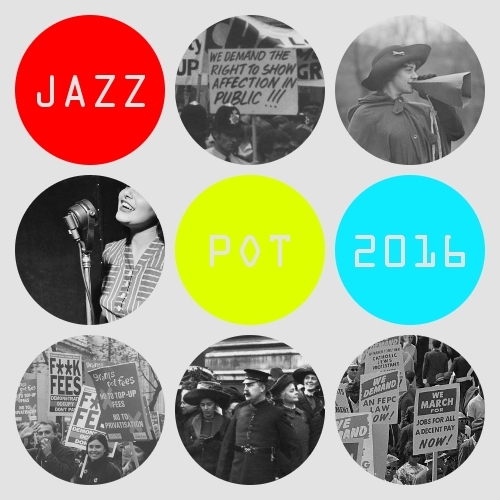 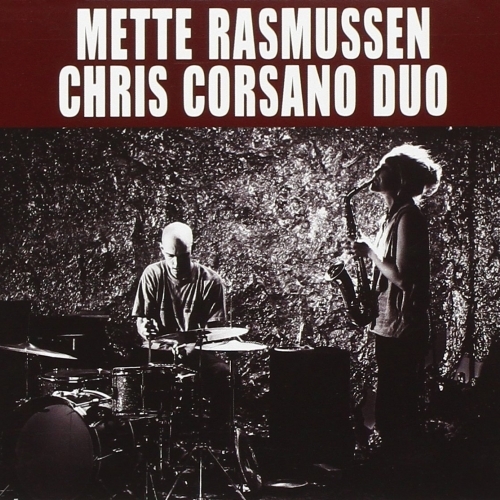 Mette Rasmussen / Chris Corsano Duo All the Ghosts At Once Relative Pitch Records 2015.